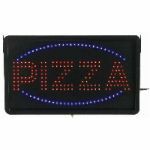 Aarco Products, Inc. has been a manufacturer of commercial display, visual communication and crowd control products for over 40 years. 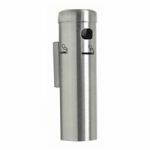 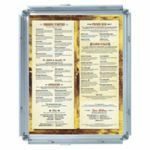 With many items designed specifically for the foodservice, hospitality and retail industries, Aarco provides quality that you can rely upon for your business. 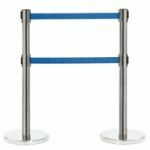 From restaurant signs and write-on boards to rope stanchions and luggage carts, Aarco products are always a value investment.